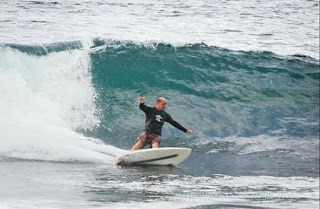 Jeff, a friend of mine who is an expert surfer, regularly travels the world to find monster waves. 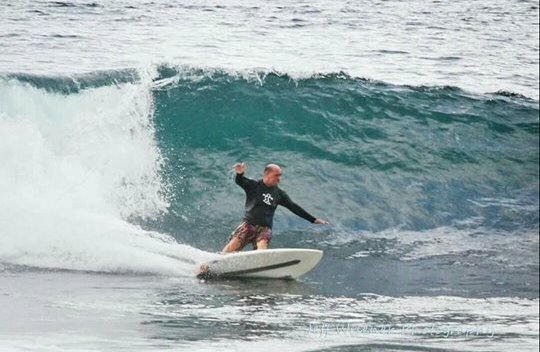 In 2010 he was on a remote island in Indonesia riding in the swell of 14-footers when he got too low in the barrel and it crushed him, snapping his hip in two. Dragged onto the support boat, he survived a jarring ride to shore. But that was just the beginning. There were no paved roads and camp was a mile away. After one truck got stuck in thigh-deep mud, another came to the rescue. Unfortunately, the tow-rope snapped, forcing a team of men to carry Jeff through the thick jungle to camp, where he was set down on the facility’s lone solid surface: the dinner table. Fifteen hours later he was airlifted to a hospital, where doctors told him that not only was he close to death (he could have easily severed a major artery with too much movement) but that his hip needed multiple pins for him to walk again. I won’t even go into the complications, like waking up during the 5-hour surgery to the sounds of drilling or how it took five days of intense pain for doctors to realize that the epidural was inserted incorrectly. For over a year Jeff was virtually homebound and his future surfing escapades are forever on hold. 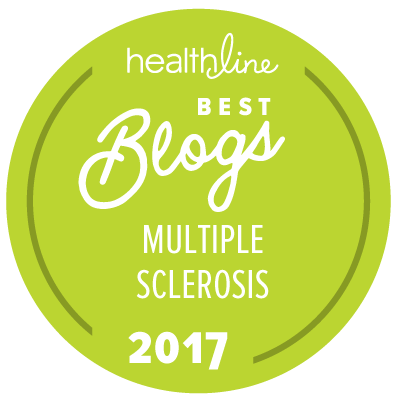 * What does this tale have to do with MS? Well, on the surface, nothing—it’s just a hella-crazy story. But duck under the waves and you’ll see how this parallels those first days of getting diagnosed with multiple sclerosis. This wasn’t supposed to happen, I know. You weren’t prepared for that monster wave. Yeah, I’ve been there. You feel like you are drowning in an ocean of uncertainty—what does your future hold? Will you still be able to do the things you love? Will you end up in a wheelchair? Dunno, dunno, dunno. I can, though, say from experience that it’s not worth dwelling over (certainly, for gosh sakes, not when you are in bed trying to fall asleep). 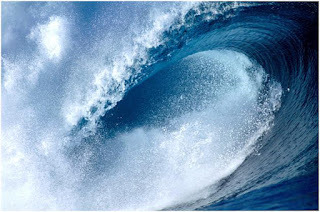 You’ve been hit by that wave and nothing—nothing—is going to change that. Now dry off. You’ve got one hell of a life to live… just make sure that on those dim days when you need it, that dang epidural is inserted correctly. Originally published September 17, 2010. Edited for clarity July 26, 2012. Updated in 2016.